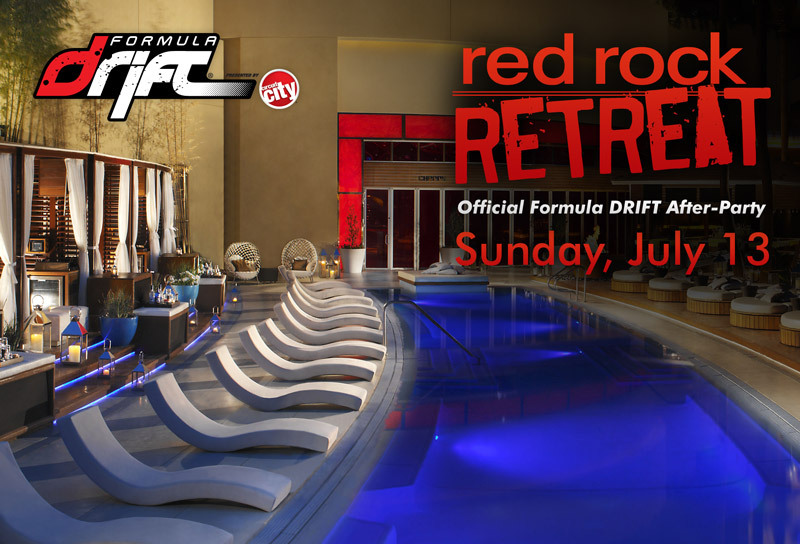 The Red Rock Casino and Resort extends a special discount rate for all Formula DRIFT guests. This rate is good for Sunday July 13 and Monday July 14. This includes entrance into the Official Formula D After-Party @ the Cherry Pool on Sunday (starts at Noon) and then stay for the the midnight pool party and the “Retreat” on Monday (all-day locals only pool party). 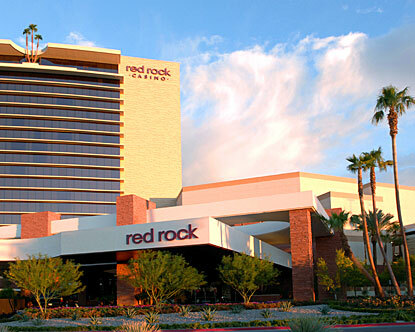 The Red Rock Resort is a hip and stylish hotel complete with casino, restaurants, movie theatre, and bowling alley. Don’t miss out on this special deal!